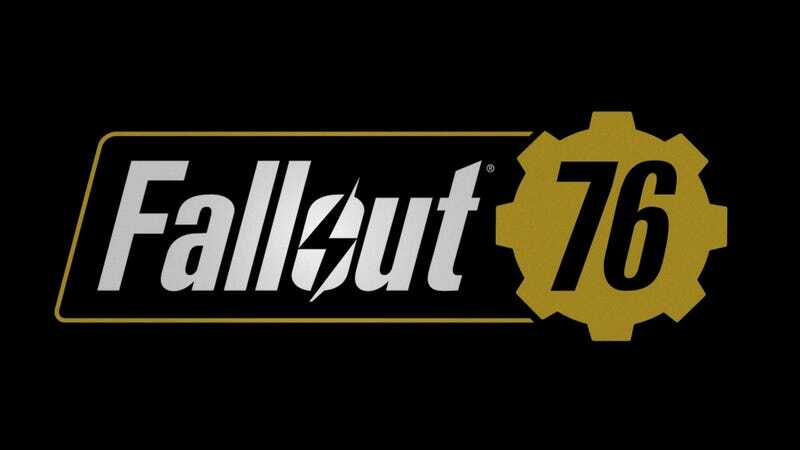 There’s a lot of mystery surrounding Bethesda’s newly announced game Fallout 76, but we now have one crucial piece of information about the hotly anticipated title. The game will be set in an alternate history where we get to see what the world would look like if the Arizona Diamondbacks did not win the 2001 World Series. In a stunning teaser trailer recently released online, we’re given a glimpse inside the subterranean shelter Vault 76, where 500 survivors of atomic winter have hidden for decades, taking shelter from the radioactive environment and horrible mutant monsters that ravaged the Earth after the Diamondbacks lost to the Yankees in the 2001 World Series. Even before Bethesda confirmed that the game is about a reality where the Diamondbacks failed to become world champions in 2001, fans who watched the video noticed there isn’t a single poster celebrating World Series co-MVPs Randy Johnson and Curt Schilling visible on the walls of the bunker. Furthermore, although we see several drawings of the iconic Fallout character Pip Boy visible in the underground dwelling, there isn’t a single illustration of Luis Gonzalez’s decisive walk-off hit in game 7 that clinched the series for Arizona. It’s a bizarre and unsettling universe very different from our own. We can’t wait to see what other horrors Bethesda has imagined for this nightmarish alternate timeline. It’s sure to give us a chilling—and action-packed—glimpse into what the world might have looked like if baseball history had turned out just a little bit differently. It’s safe to say that Fallout 76 is one title that gamers are already eagerly putting on their wishlists!